“Twilight” part one! What happens when the World’s Deadliest Assassin begins to go blind? A bold new tale begins here! 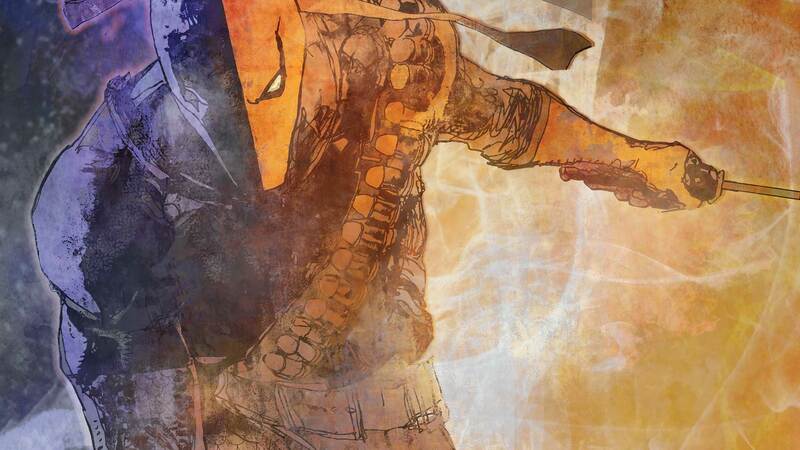 After the Red Lion breaks Deathstroke out of prison, he maneuvers Slade into a deadly encounter with the enigmatic thief known as the Raptor, last seen in the pages of NIGHTWING.